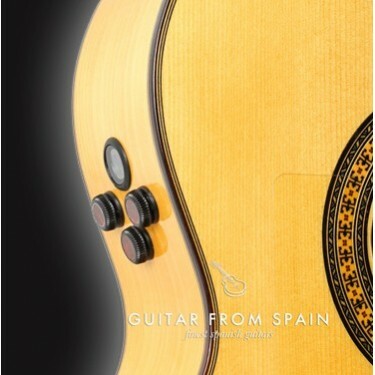 Electro-acoustic flamenco guitars made in Spain, equipped with the best electronics and pickups from Fishman, Roland, RMC, Shadow and other premium manufactures. 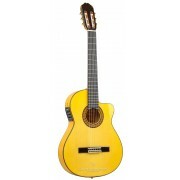 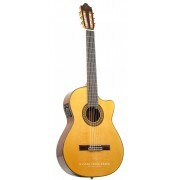 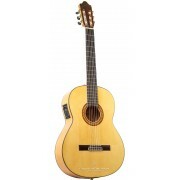 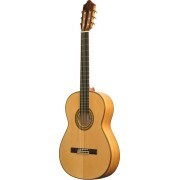 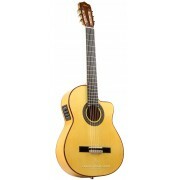 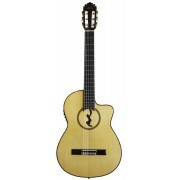 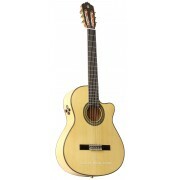 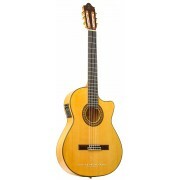 A marriage of tradition and innovation to attain the best performance guitars for the stage and the studio. 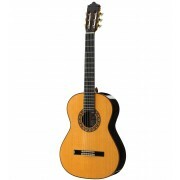 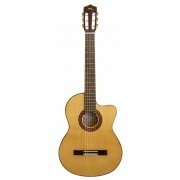 Among our major suppliers we number Alhambra Guitars, Ramirez Guitars, Raimundo Guitars, Admira Guitars, Camps Guitars and Prudencio Saez Guitars. 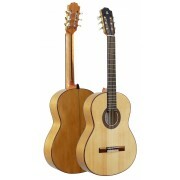 These manufacturers have been making handcrafted guitars for decades, to the highest quality standards.